ZIFA presidential aspirant Felton Kamambo yesterday officially launched his election campaign following a meeting with football stakeholders in the Central Region in Gweru, where he spelt out his vision for the domestic game, which is currently in disarray. The former Zifa board member, who is set to battle it out with Philip Chiyangwa for the Zifa presidency next Sunday, got a positive boost during his manifesto launch after key officials from the region endorsed his candidature. Kamambo said he drew inspiration from how he overcame the unconstitutional attempts by the electoral committee in cahoots with the incumbent Zifa leadership to bar him from contesting in the upcoming election. "I am prepared to serve with all my energy, commitment and passion. This electoral process has been marred by wanton disregard of the Zifa constitution; in all this, I remained resolute and determined to fight all electoral violations," Kamambo said. "I kept my focus, belief and through persistently following the guide and dictates of our constitution, my case and wishes of the people who have stood by me, prevailed. Indeed we prevailed. This is the same resoluteness, which I will apply my mind on all matters affecting our football," he said. Among his priorities, Kamambo would seek to re-establish respect for the constitution, bring back accountability in the way the association manages its finances, good corporate governance and investment in grassroots. Kamambo also indicated that there was need to revive the FA Cup under a sponsor banner of the national association as this was crucial for development. 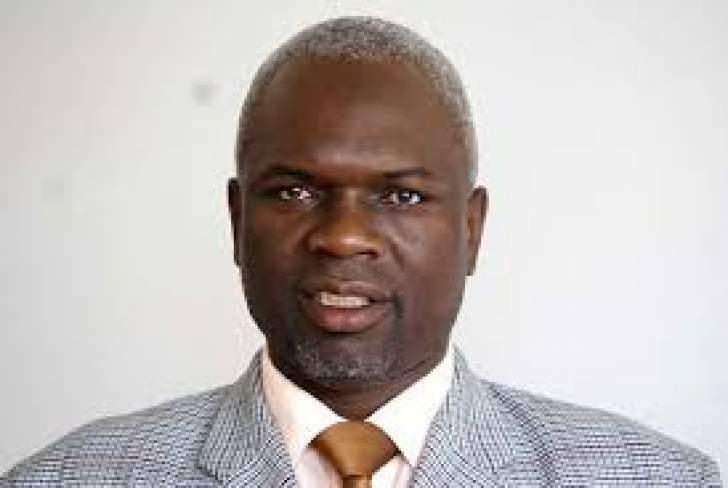 The former Central Region boss said his administration would "roll out a massive strategic plan whose main components shall consist of general administration, marketing, communication, development, national teams, statutes, competitions and revenue generation." He also took a dig at his rival Chiyangwa for failing to deliver on his promises since his election into office three years ago, accusing him of, among other things, poor corporate governance, collapse of constitutionalism, disowning creditors, factional fights, lack of accountability, stripping of Zifa assets and poor financial management systems. "Since the last election the current board has failed to deliver on its mandate owing to an increasing tendency to move from the collegial function of the board to a seemingly one-man management approach, which in the end has proved more costly. I still believe that our football is in the wrong hands and the current board cannot take us anywhere. I still have the conviction that football can go up if correctly administered," Kamambo said.